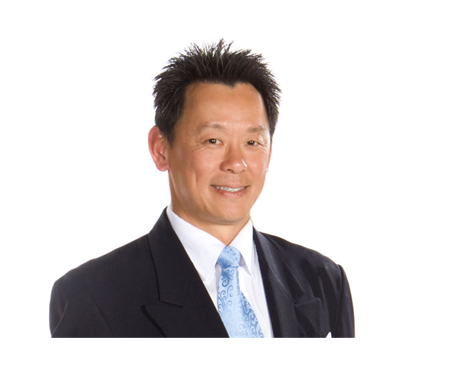 Working alongside his team at Axiom Financial Services, Ron Choo brings over 30 years of specialized risk management and wealth management expertise to entrepreneurial clients. We provide in-depth, value-based wealth management solutions for those who have a desire to enhance and preserve their success. The Wealth Optimization Program™ is a revolutionary process used by Axiom that brings clarity and focus to the financial planning process. The program encompasses a four-step process that helps provide confidence that your goals can be reached.